The internet has come a long way since we last saw flashy, super intrusive popping banners packed with sound that tried to convince us to download a dodgy software. In fact, many users and marketers have forged pop-ups a bad reputation over the last 10 years, encouraged by new digital marketing trends that promote smoother, user-friendly funnels using Facebook Ads, content marketing or landing pages. Over the years, pop-ups (that would typically open in a new window) have been largely replaced by “boxes” that open in the same window. In fact, it’s no surprise that pop-ups still work and deliver good results if they provide real value for users. Here are our expert tips to create pop-ups that actually work. Interested in more conversion optimization tips? 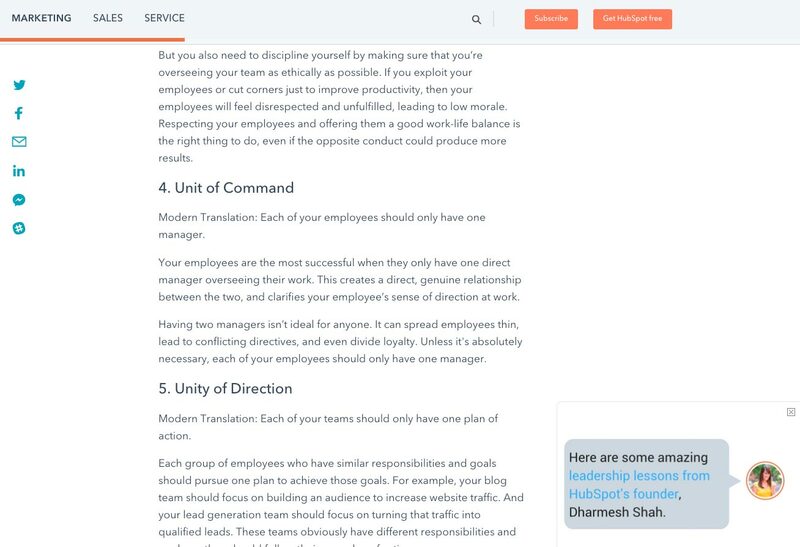 Read our complete guide to CRO. Wait: should we still use pop-ups in 2018? Over the last five years, internet users and web browsers have fought sketchy third-party banners that would basically ruin any website’s user experience. 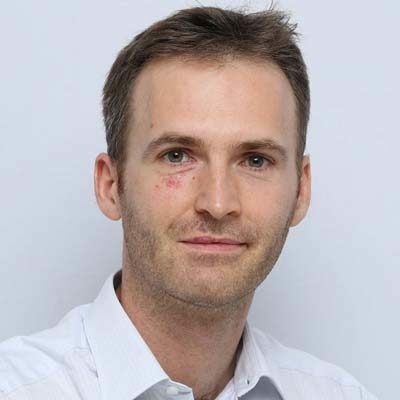 Besides, ad blockers have emerged as a popular option to shield visitors from being overwhelmed by flashy, dodgy pop-ups: Business Insider reports that 30% of all internet users now use ad-blockers on a daily basis. At this point, you may think that pop-ups have become irrelevant and that no one would click them in 2018. In fact, BlogMarketingAcademy reports that pop-ups can deliver decent click-through-rates of around 2% if used correctly; which is above some of the most commonly used channels. Whether or not your pop-ups campaign will succeed will depend on many factors including your website content and your personas. 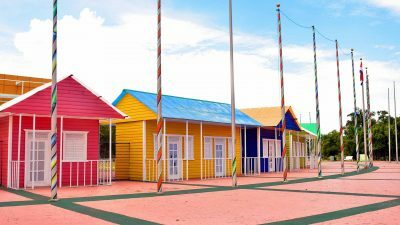 If you also believe that pop-ups still deliver good results, check out these tips to implement a pop-up strategy that works. Implementing pop-ups on your website has to fulfill a goal: otherwise it’s just pure unnecessary noise that will distract your visitors away from your content. Depending on your website, pop-ups can be used to achieve a variety of goals. 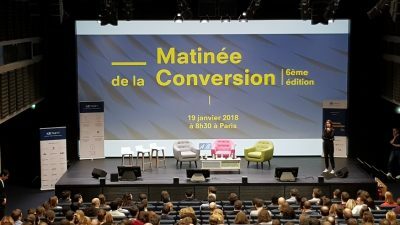 Pop-ups are a convenient tool to drive more sales using well-known marketing techniques such as up-selling, cross-selling and cart abandonment reduction. For ecommerce websites, pop-ups can be timed around an “exit intent” (i.e they are triggered when a user wants to leave) in order to promote a last-second offer to re-engage your visitors. Using pop-ups, you can offer your visitors a last chance and eventually convert them into additional customers, which is excellent news if you’re trying to increase your ecommerce conversion rate. Growing your email list is a tricky task that just became even harder under the European GDPR regulation that yielded unprecedented changes in the data privacy policies that websites now have to abide by. Whether you have activities in Europe or not, collecting email addresses generally requires your visitors to opt-in, which can conveniently be achieved using pop-ups. 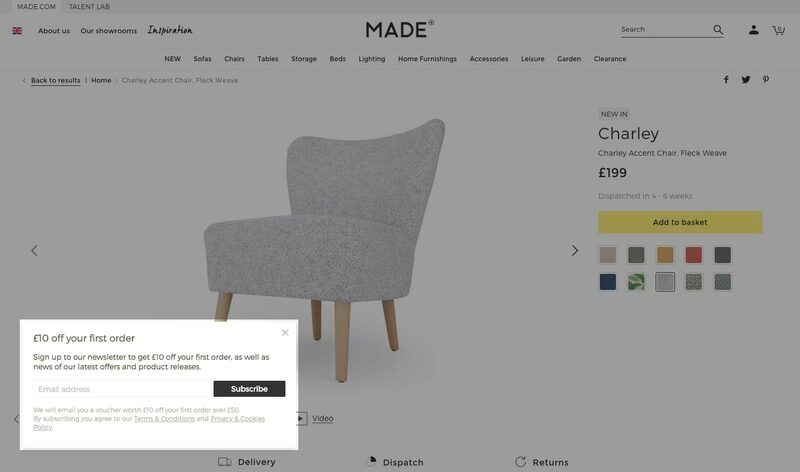 Made.com uses a central pop-up to grow their email list by offering 10£ in exchange for a newsletter subscription: this is a good incentive to grow your email list. Because you can easily click away, the pop-up doesn’t disturb visitors that much: they can simply close it and keep on shopping. 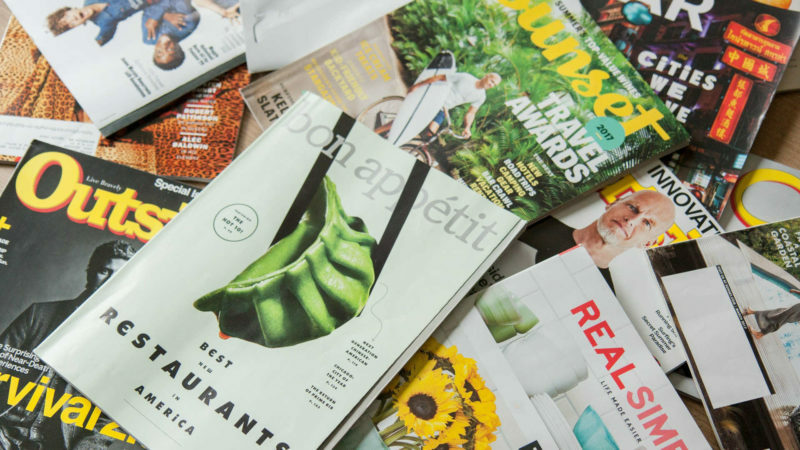 On that matter, pop-ups can be used as a complementary tool to your content marketing efforts, just like HubSpot does by displaying pop-ups in their articles. 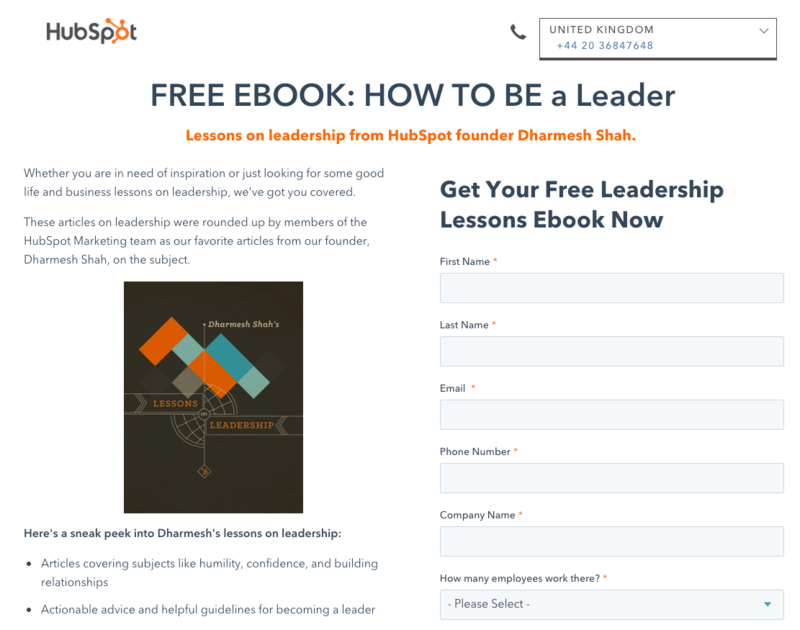 While their visitors read, Hubspot displays a “fake” pop-up chat box that redirects you to an ebook landing page which ultimately asks for your email address: this is a smart strategy that provides value in exchange for an email address. Getting feedback and improving user experience is a major challenge faced by most serious ecommerce and lead generation websites. Although they weren’t specifically created for that purpose, pop-ups can play a great role in harvesting feedback and improving user experience. 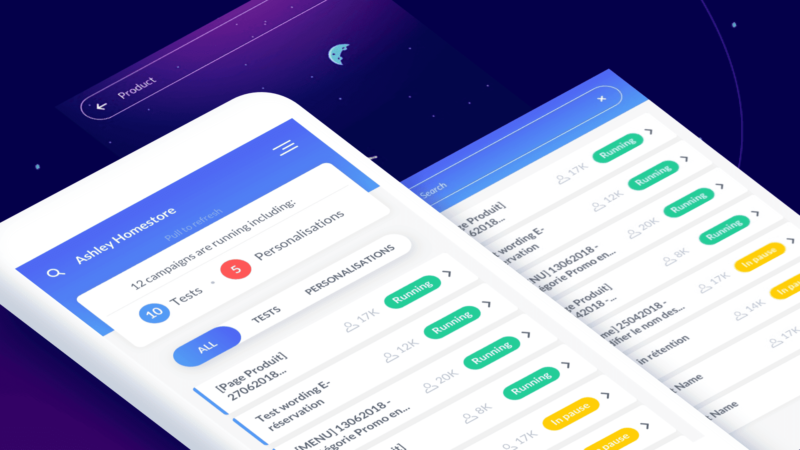 For instance, using AB Tasty’s Net Promoter Score tool (i.e how likely are your visitors to recommend you), you can instantly generate feedback for your ecommerce or services while analyzing real-time data in order to run further optimization tests based on your discoveries. There are many types of pop-ups that are more or less efficient depending on your strategy. In fact, some industries require more aggressive practices than others: it all depends on your marketing personas and price range. These are pop-ups that are triggered at the moment your visitors land on your website. 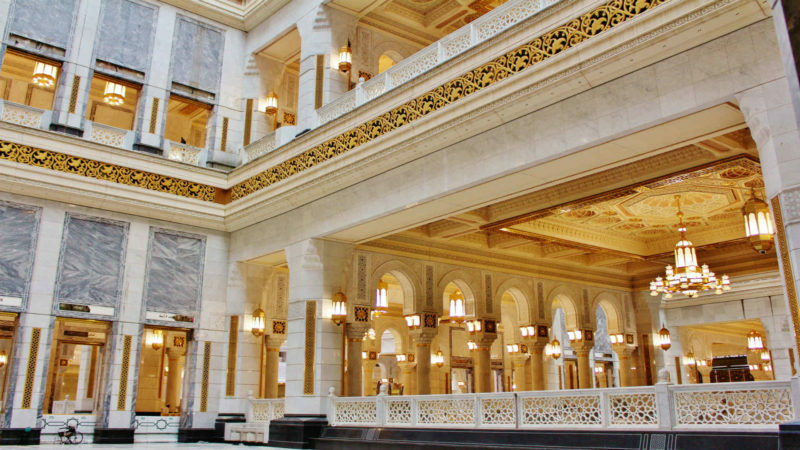 Although they might work in some cases (language selection, age restriction, disclaimer, exceptional offer, major news…), they’re generally not happily welcomed by your visitors because of their intrusive nature. Scroll-based pop-ups are typically activated after a visitor has scrolled to a certain depth (e.g 25% of the page for example). Because these pop-ups only activate after a proof of engagement, they tend to yield slightly better results and work particularly well on articles and blog posts although some ecommerce websites may use them as well. Delayed pop-ups are triggered after a visitor has spent a certain amount of time on your website. Similarly to scroll-based pop-ups, they’re only activated after a proof of engagement. 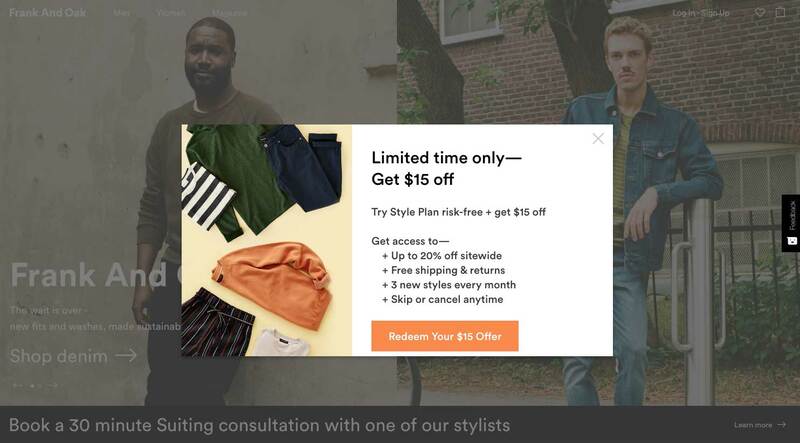 These pop-ups come in handy for marketing teams interested in personalized experiences. Basically, interaction-based pop-ups are triggered once a visitor has clicked or hovered over a specific element. Contrary to delayed or entry pop-ups, they allow your team to create personalized experience based on your visitors’ behavior. Exit pop-ups are triggered once a visitor is about to leave your page. 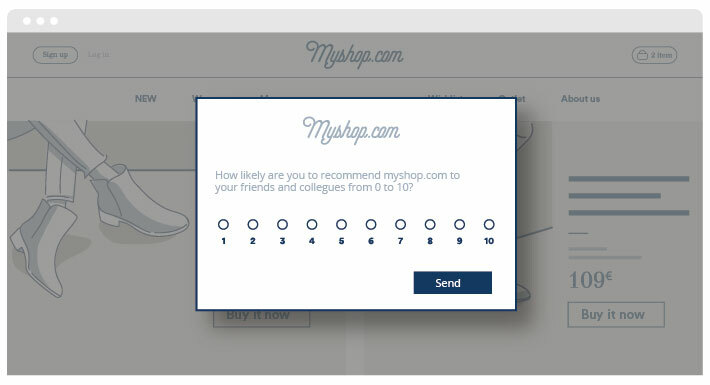 These pop-ups are famous in the ecommerce industry as an effective tool to reduce cart abandonment rate. They can also be used to generate leads or collect email addresses. Perhaps the most important rule to bear in mind while implementing a pop-up strategy: always provide value to your audience. Creating and displaying pop-ups on your website that don’t deliver any kind of useful information or value to your visitors is extremely risky. 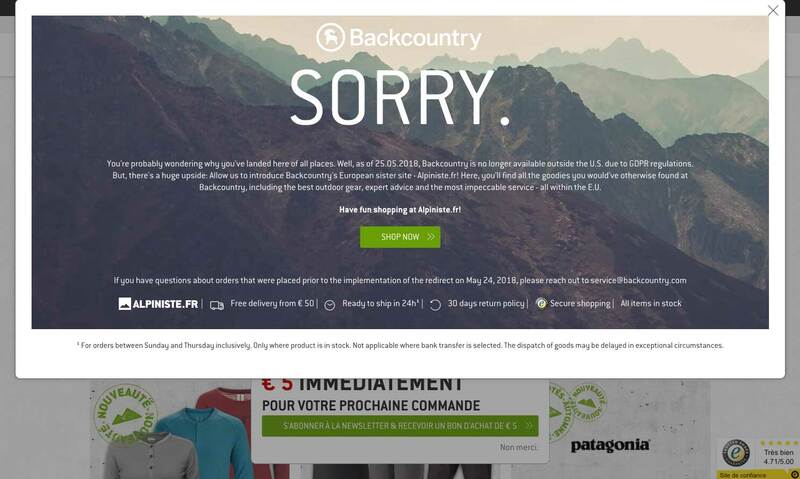 Backcountry – a famous outdoor equipment ecommerce – uses a large pop-up to indicate that their website isn’t available for European customers. It then redirects you to another website that is GDPR compliant. Based on Google latest mobile friendly guidelines, beware of full-screen pop-ups that could drastically hamper your mobile experience and significantly reduce your page loading time. Remember: mobile users are extremely demanding when it comes to mobile experience. Before launching any new pop-ups on your website, take some time to check your mobile version and see if anything could be improved. 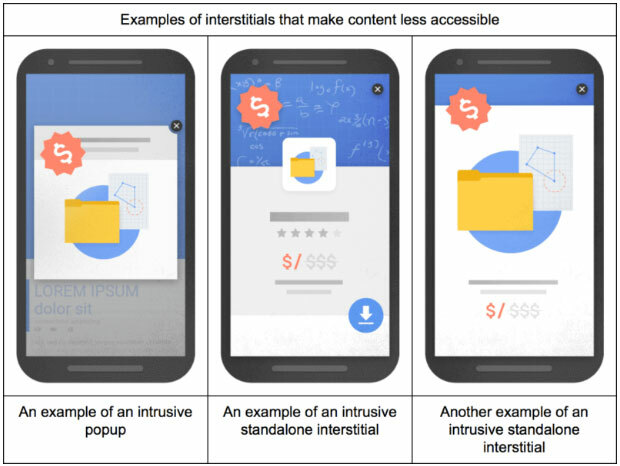 After Google announced its mobile-first indexing, the firm also updated its algorithm to penalize intrusive mobile interstitials that would hide the main content on a mobile website. As a rule of thumb, keep this in mind: do not display pop-ups that cover the main content or hamper the user experience. Based on these guidelines, your mobile pop-ups should complement the user experience rather than restrain it. 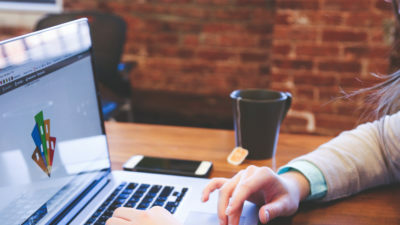 With that in mind, you have all the information to carefully run pop-up campaigns that will drive conversions without hurting user experience or your search rankings.